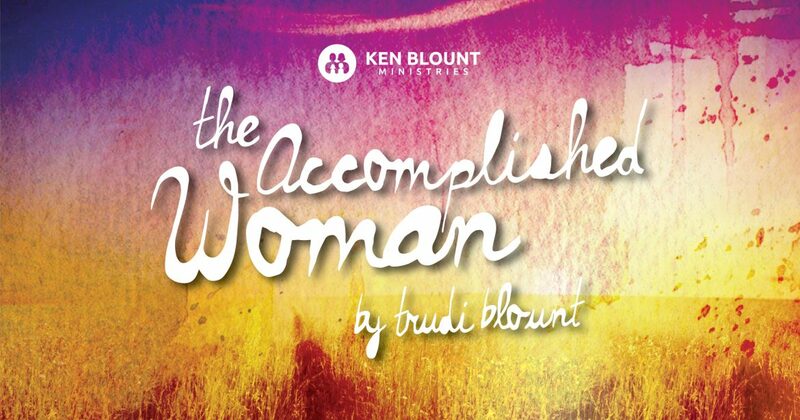 The “Accomplished Woman” rides shotgun! We have a teaching called “Marriage on the Road of Life.” In it, we describe in detail the distinctive way a woman was designed as the helper in the marriage. The scripture today exemplifies that role. Proverbs 31:19 She lays her hands to the spindle, and her hands hold the distaff. The word “lays” here means “to appoint.” Hands indicate power, means, direction, etc. A spindle directs thread when it is woven to make fabric. A distaff would represent the woman’s work or domain. We could say it is the female branch or feminine side of a family. This woman has appointed herself through her power (or influence) to be the director of the weaving together of the fabric of her family. That clearly defines the wife’s role in the family. While sitting at home, she “has her hand on the pulse” of all the goings-on inside and outside the home. 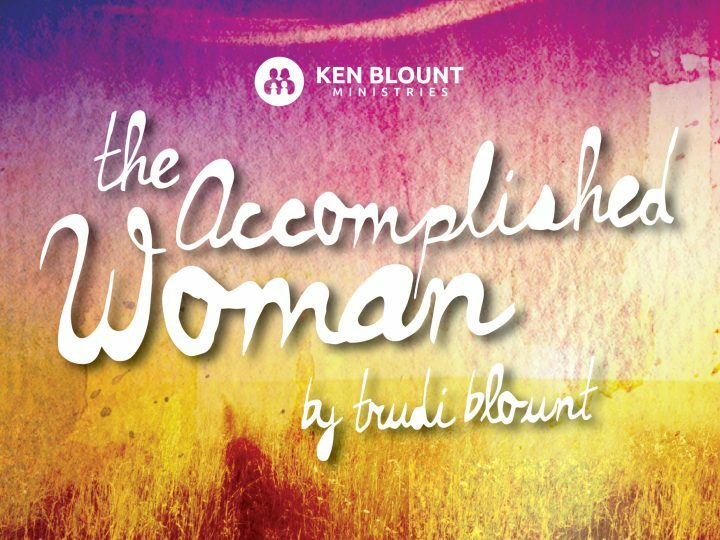 Many people know that my husband, Ken Blount, played the part of Nicodemus on the “Gospel Bill Show”, a children’s program that was about Cowboys in the old west. In the course of that show and through his career, my husband learned a great deal about western culture. While shooting one of the episodes, they did some outdoor scenes with a stagecoach. Ken taught me that driving a stagecoach takes intense concentration. Stagecoaches were pulled by teams of two to as many as six horses. For each horse the driver has a set of reins that he manipulates them with. Each set of reins controls one horse. The driver puts the reins between his fingers and manipulates different horses by moving his fingers. To do this takes a lot of strength and concentration. He must be focused on the job and cannot be distracted. His eyes must look at what’s ahead at all times. His name came from the fact that he was sitting beside the driver holding a shotgun. He did so because a journey in the old west was very dangerous. The stagecoach was carrying everything from mail to money and valuables in the strongbox. There were also passengers in the coach to protect. There was the constant threat of bandits and Indian attacks. Shotgun had a different perspective than the driver and was able to be another set of eyes so that he could be aware of the surroundings. His job was to always be scanning left to right, behind, and all around watching for the enemy. He was able to have a different perspective than the driver. He was able to have the pulse of what was going on all around the stagecoach at any given moment. A wife is like that shotgun assignment. She is constantly aware of the pulse of the family. She’s watching at all times to weave the family in the right direction and to be able to alert her husband concerning enemy attacks. The husband has to zero in on leading the family journey. He has to go to work to make a living. He is busy driving the vision and providing for the family. The wife and mother rides shotgun, keeping a pulse on the family to sort out problems and reconnect and direct the home front. Women are the watchers. They watch over the husband and the different challenges he is facing. They watch for attitudes in the children. Because of their unique skill set and sensitivity they are able to see things that the husband/stagecoach driver may not be aware of. They watch in prayer! Shotgun keeps the fabric of the family woven together by watching and warning the driver of impending dangers that could affect and are affecting the family.